I’ll never forget our first meal in our first apartment. We were becoming New Yorkers – an apartment on the Upper West Side, an affinity for folding our pizza slices in half and a perfected hip check to be used on the packed 4/5 morning subway to Battery Park. We moved into our apartment, reveling in our 20-something swaggers, with nothing but a mattress and TV to our names. On that first night, we order Thai takeout form The Lemongrass Grill just a few blocks away. Coconut milk soup, dumplings and pad Thai at our door less than 30 minutes?! Color me happy! We sat on our couch-less floor, leaning up against the wall, slurping our noodles and soup in complete contentment. Before that day, I had always enjoyed Asian takeout of any variety, but the memories of that meal turned an eclectic array of dishes into an experience to remember. 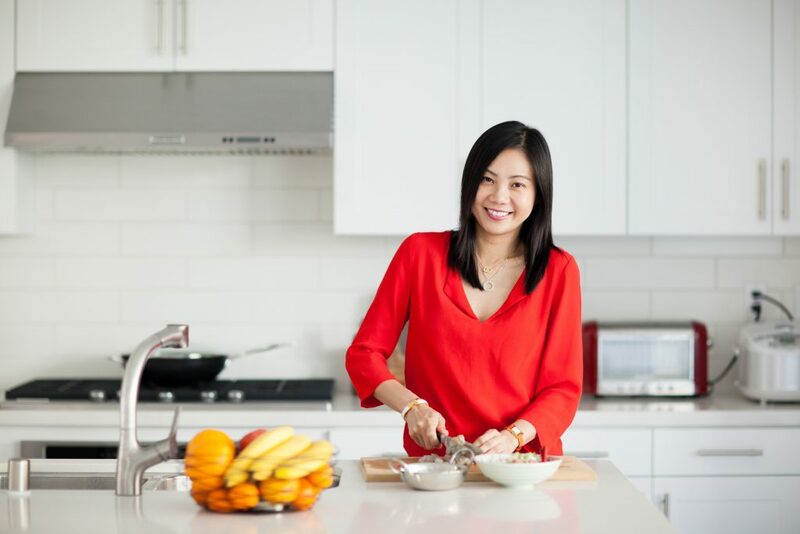 And that is exactly why I ordered Bee Yinn Low’s new ebook, Easy Asian Takeout: Delicious & Healthy Asian Recipes at Home within minutes of reading about it on my friend Heidi’s blog, Foodiecrush (talented Heidi designed the ebook). has a whopping 4 1/2 stars on Amazon, with pages and pages of glowing reviews. …and many in well-stocked supermarkets). And have I mentioned that the ebook is only $5.99? That’s only two Starbucks lattes (I think in coffee) for 35 amazing recipes. It was a bit of a challenge to figure out what I wanted to make first. I am not exaggerating when I say that I want to make every single one of the 35 recipes in this book. But I was craving hot soup and I have nothing but undying love for dumplings of any kind. So the shrimp and pork wonton soup was a no-brainer. I made the soup for a Saturday lunch with my family and every single person went back for seconds (I had a sneaking feeling that it would be a good idea to double the recipe). The broth was simple and warming, and the flavors burst from the tender dumplings as soon as we bit into them. My 10-year old son asked, “Mum, can you teach me how to make this?” That’s pretty much the highest praise he can give. I promise that this recipe is not hard. It just takes a little bit of time to fold the dumplings. However, if you set up an assembly line with your family, they’ll be done in no time. If you’re doing it on your own, no worries. You’ll get into a groove after you’ve folded the first few. The filling is made of ground pork, chopped shrimp, sesame oil and a couple of other common ingredients. The wonton wrappers (the square ones) can be found in most supermarkets, typically in the produce section. When you’re working with the wrappers, be sure to keep them covered with a towel to stop them from drying out. 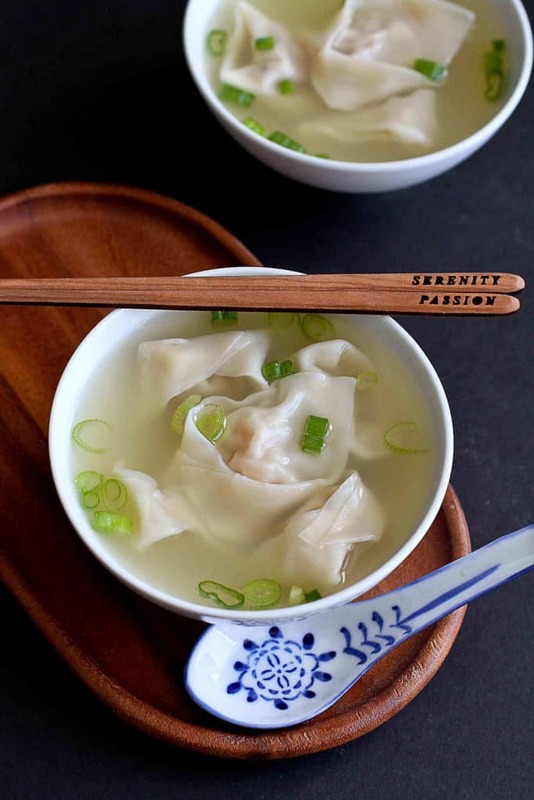 Boil the wontons for just a couple of minutes, then serve in a simple chicken broth-based broth. Flavorful with a capital F.
Make this soup, then head over to download Bee’s Easy Asian Takeout ebook. You won’t be sorry. Combine all the filling ingredients in a bowl, stir and mix well to form a sticky filling. Chill in the refrigerator for 30 minutes. Place a piece of wonton wrapper on a flat surface and spoon about 1 heaping teaspoon of the filling into the wrapper. Do not overfill. Dip you index finger into a small bowl of water and brush the water on the edges of the wrapper. 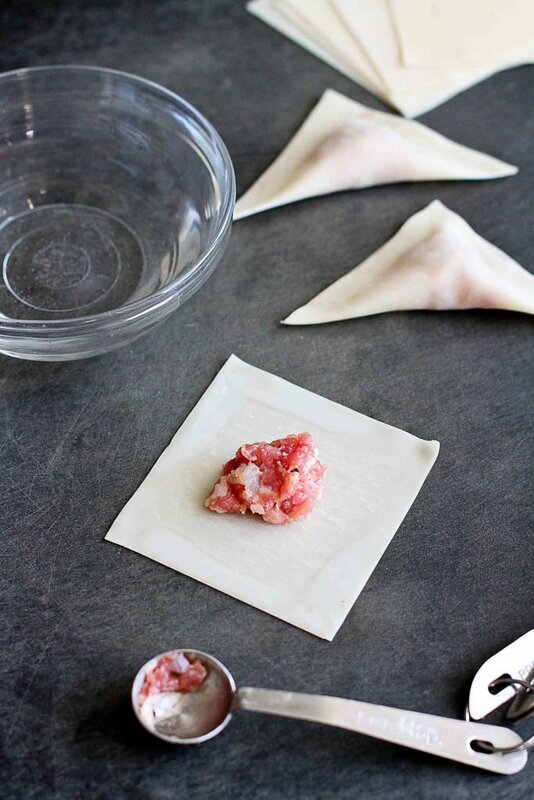 Fold the wonton over to form a triangle shape and press to seal the edges tightly. Using both thumbs and index fingers, bring the two corners down together and secure firmly. One corner should overlap the other. Dab on a little water to help seal it. Place the wontons on a floured surface or baking sheet. Cover them with a damp kitchen towel to prevent drying. Repeat the process until the filling is used up. Bring the water to a boil in a large saucepan. Gently drop the wontons into the water and boil until they float to the top, about 2 minutes. Remove the wontons with a strainer or slotted spoon, drain the excess water and cover them to prevent drying. Combine the chicken broth and water in a medium saucepan, and bring to a boil. Season with pepper and salt. Transfer 5 wontons into each soup bowl, add some broth and garnish with scallions. Serve immediately. Thanks, Ali! 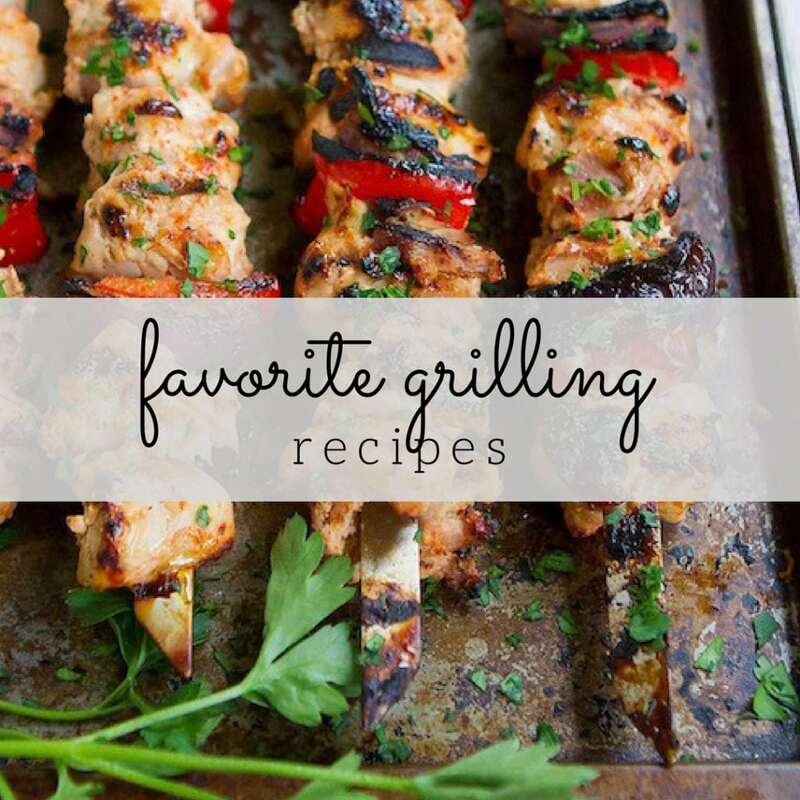 It’s a wonderful ebook…so many great recipes. I love your description of your first meal as New Yorkers!! 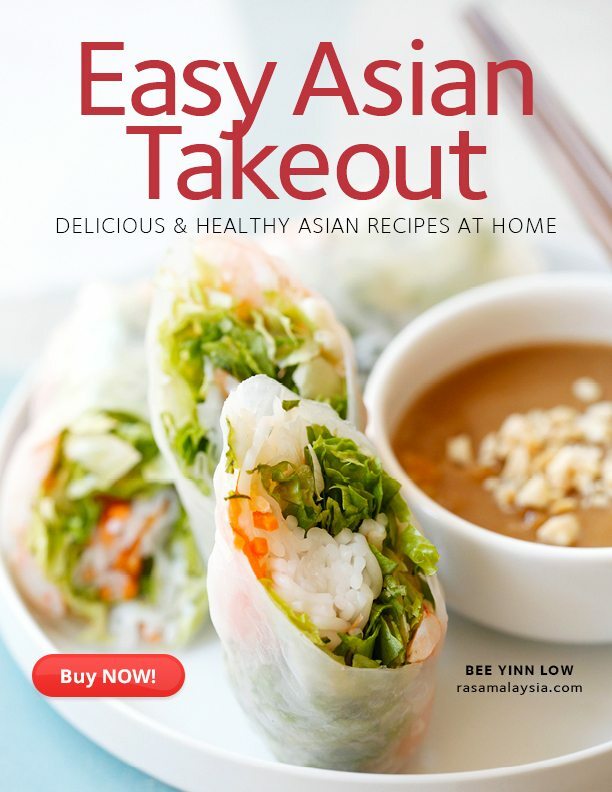 I love fake out take out recipes that aren’t difficult to make at home so this cookbook and recipe looks like a win to me! Thanks, Brenda. I look back fondly on those NYC days. My husband would love this book. He likes making Asian foods at home 🙂 The soup looks delightful! This ebook would be a great gift for your husband! And yes, the soup is a keeper, for certain. Wow – looks so delicious! Now I’m so hungry for this and more amazing dishes from this book! Thanks, Robyn! I’m definitely glad to have this book in my collection. Hey Dara, awww, thanks so much for such a glowing review and beautiful post. I love your story and SO HAPPY that your family loves this recipe. Thanks, Bee! Your book is absolutely wonderful and I can’t wait to try every single recipe. 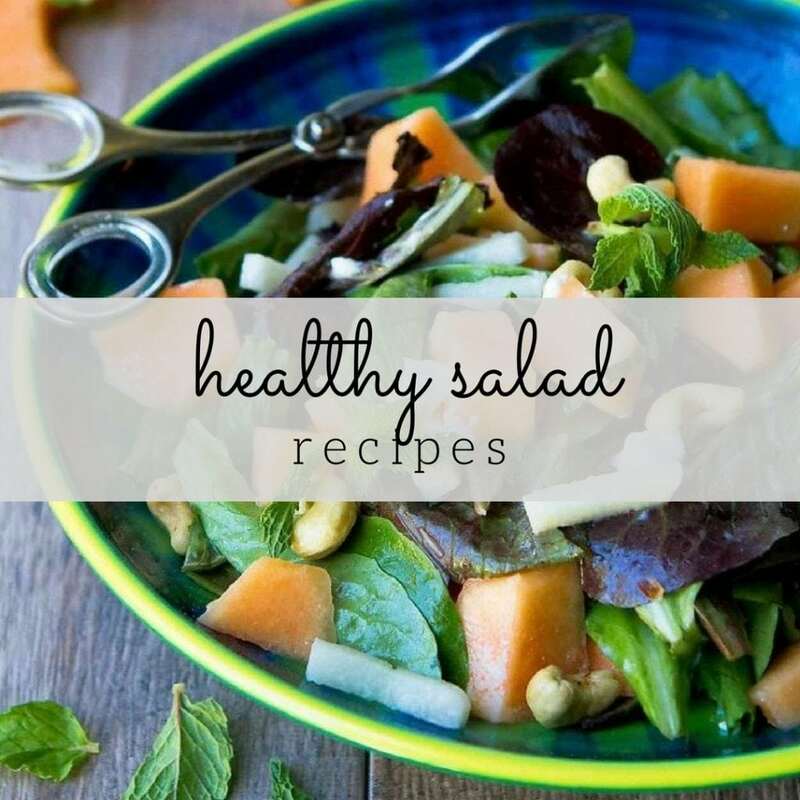 I love all of Bee’s recipes so i KNOW I would love this eBook! Gorgeous wontons Dara! Thank you, Liz! It’s a book well worth buying, for certain. Asian food is my favorite of all time! I need to get this book! Me too, Ashley. Those are the flavors that I turn to over and over again. If this soup is any indication, then I have to order this book stat. I love Asian flavors! This soup was one of many that I wanted to try, Marjory. There are plenty of good choices in the book. I love the story behind this! And I need to have this book in my life too! Everything looks delicious! Thanks, Amanda. That meal in New York will stick in my mind forever. This really does look amazing – so clean and bursting with flavor. I love memories like that…you just pulled me in – I could totally see you guys sprawled out on the floor eating in total happiness. And yes, I need to get my hands on a copy of this book (and as I said before – those chopsticks)! Thanks so much, Heather. It is a wonderful memory for my husband and me. We found those chopsticks at an art fair in Park City. That set is the one that my eldest son chose for himself. This recipe is so approachable. I will make it before the winter is over for sure. I could just picture you two excited to be living in NYC and slurping your takeout. I love NYC and loved reading those memories. These wontons are gorgeous and this soup is fantastic! Congrats to Bee’s new E’book…I will check it out!! This soup is beautiful. I can just imagine the flavors. What a great value for that ebook! 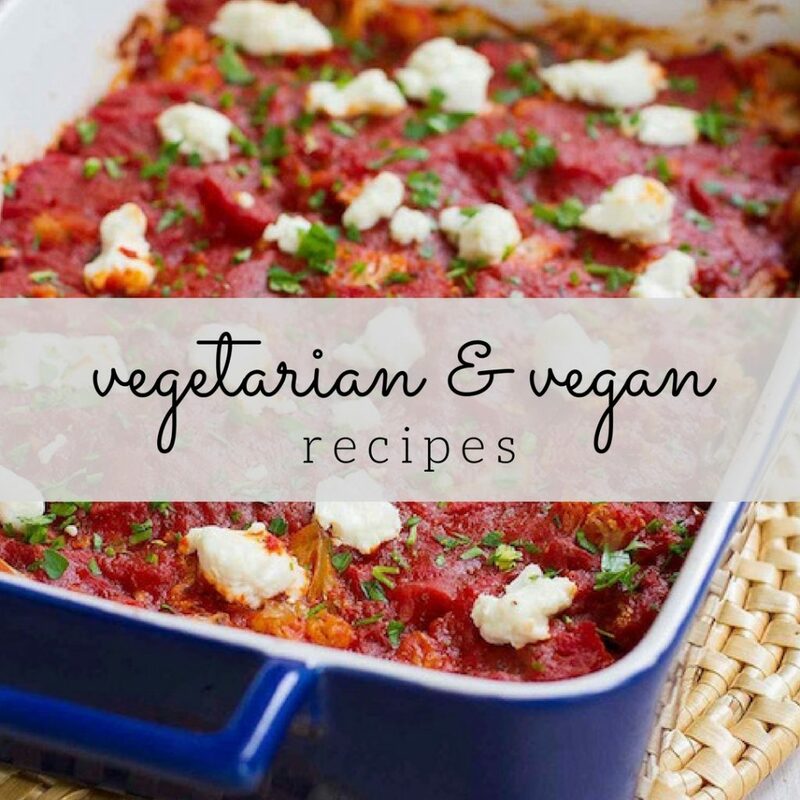 Great looking recipes! What a beautiful soup. 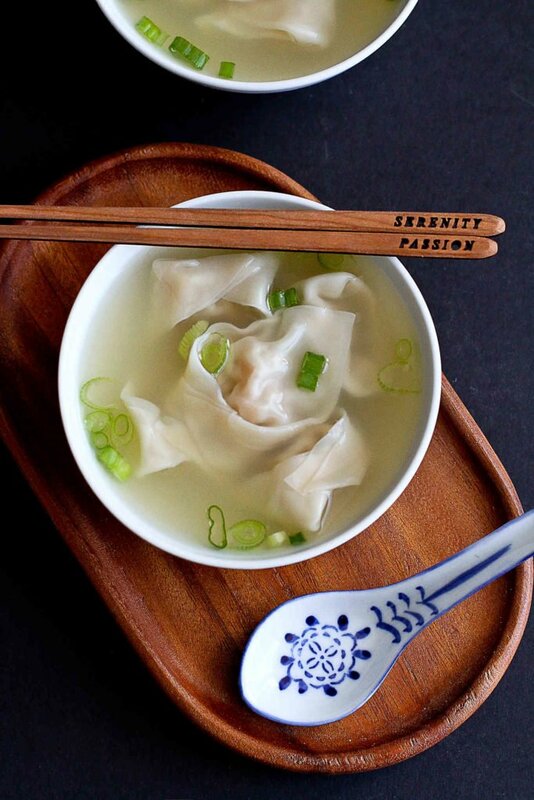 Your broth is so clear and uncomplicated and your wontons look totally perfect. What a yummy soup and great sounding cookbook. I’ll have to check it out. 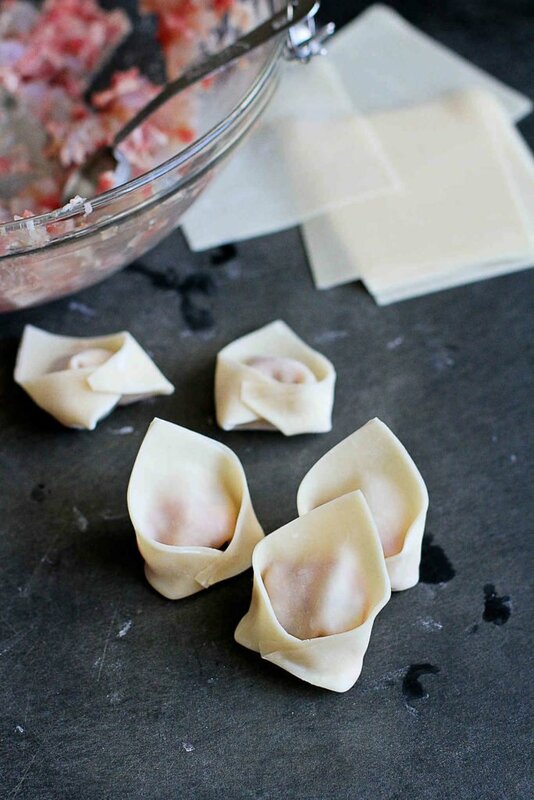 Those wontons are so beautiful – I can hardly believe you made them yourself! they’ve been on my recipe making bucket list for some time now. I need to get on that and give this recipe a try. I’ll check out the ebook, too! I am so impressed with you folding your own won tons like a professional!!! Many admiration points. This type of soup is my allllllll timmmmme favorite. When I am sick this is the type of soup I want. Lovely recipe. I am totally drooling over these! I love trying new dishes and different cuisines so I am going to have to give this one a try! Your wontons are absolutely perfect! It’s so fun to look back on the early days when Bacon Slayer and I sat eating together on the floor of our barely furnished first house. Our neighborhood haunt was a local Italian place, but we would have happily slurped noodles had they been an option. I have to get this book. I love following Bee on social media, her photos are so beautiful. We love Asian food so this is right up my alley. Gorgeous photos, I want to dive right into the bowl. Your chop sticks are adorable!! I’d love a copy of that book, too. I wish I could have a bowl of wonton soup right now! !